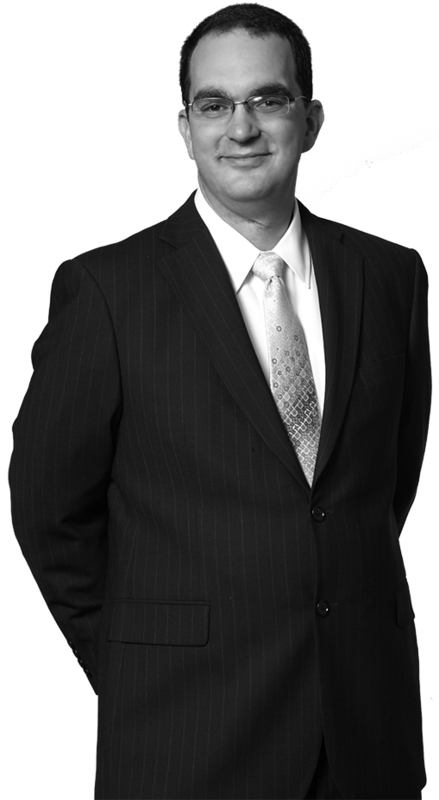 Mark is a Patent Agent with more than fifteen years of experience in designing and manufacturing in the semiconductor and transistor industries. Currently focused on patent prosecution, he formerly worked as a process integration engineer where he researched and implemented test chips to improve processes related to semiconductor manufacturing. His passion for relentless innovation is a key asset to understanding the needs of our clients. A patent holder himself, Mark recognizes the imperatives for businesses and engineers to secure the best IP protection possible. Mark is known for having an engineer’s drive for working tirelessly to resolve issues. His experience includes interfacing directly with CTOs, working with clients in Asia and around the globe, and collaborating with teams to find optimal solutions. While his background reads technical, his experiences lend a dedicated attitude for clarity, optimization, and providing value to his clients.